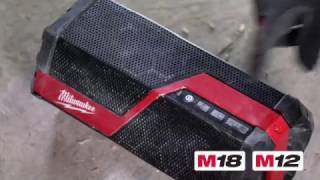 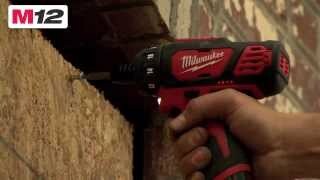 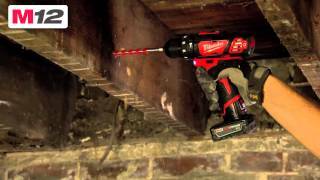 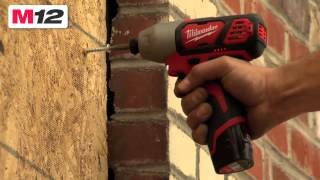 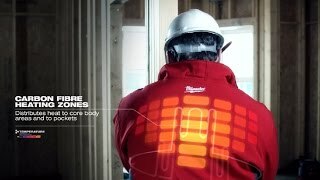 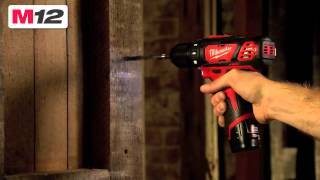 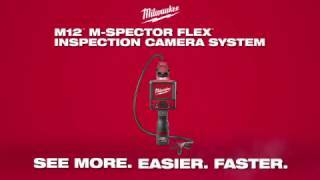 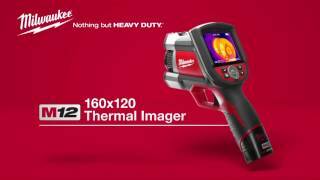 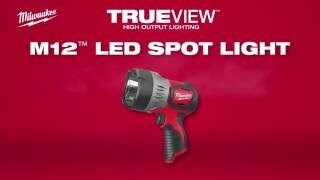 The MILWAUKEE ® M12™ cordless system delivers industry leading durability and power in a size that outperforms the competition in the tightest places. 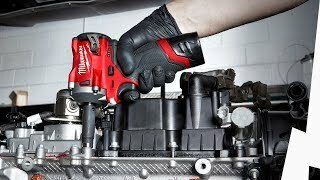 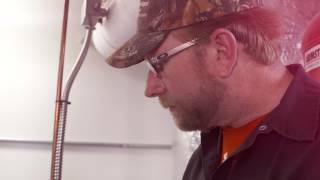 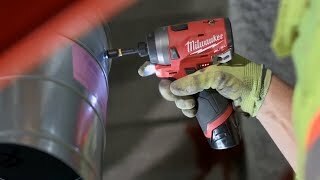 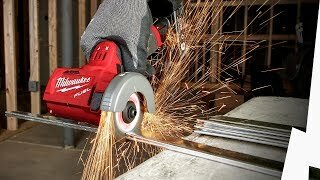 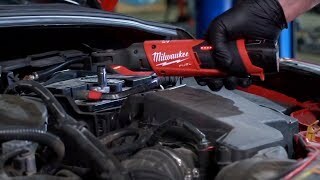 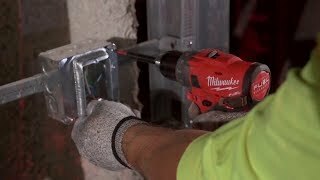 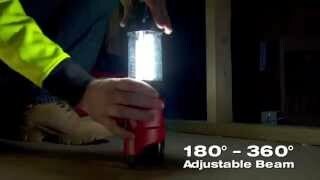 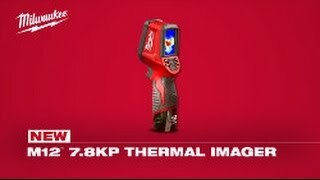 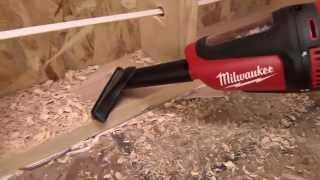 M12™ defines cordless tool innovation, transforming inefficient manual tools – such as cable and copper tubing cutters – into advanced workhorses powered by Milwaukee’s REDLITHIUM™ battery technology. 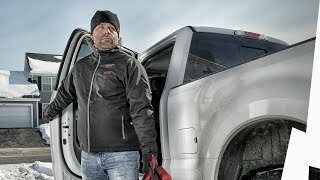 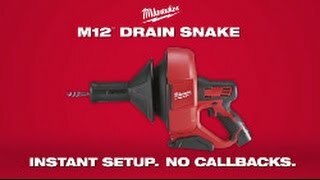 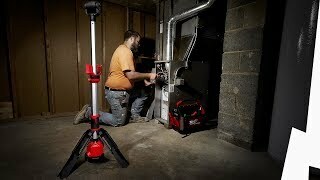 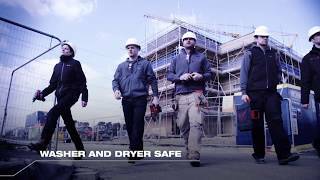 More than 75 unique solutions make the M12™ family the largest sub-compact cordless system on the market. 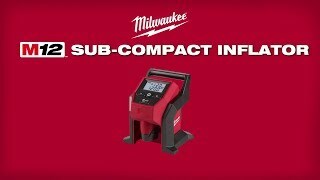 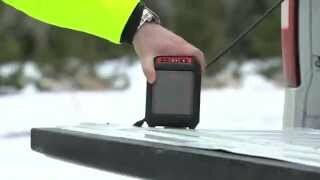 There will be M18 core users that can benefit from M12 as secondary solutions and vice versa. 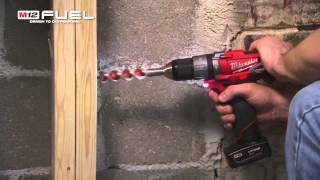 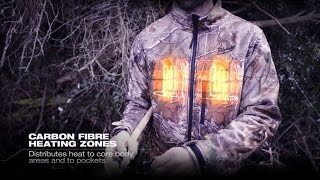 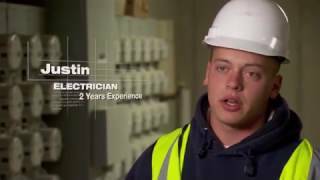 M18 is all about cutting the cord and replacing high demand corded tools with a cordless solution. 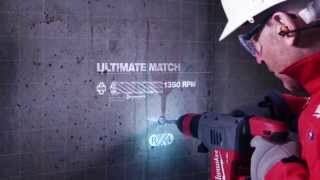 M12 is all about a compact and lightweight performer, and transforming inefficient manual tools into advanced, cordless workhorses.